Babbo What can I write about? She was the jewel of the Empire, the gleaming city in the sea. Born out of the ashes of Rome she is Venice. But why did Venice become the power that she did? Why once she rose to ascendancy did she fall? Surprisingly the answer to both these questions is the same. Venice rose because of her naval power and her key placement on the trade routes and in the sea and she fell for these same reasons. All the things mentioned so far made Venice great. Her large fleet of merchants, her highly defensible location, the acquiring of St. Mark’s body, her refusal to put the reigns of power in the hands of one man, her ideal location on the trade routes, and her independence. Still Venice was not destined to remain a world power. She fell. It has been stated earlier the reasons for Venice’s rise also were the reasons for her fall. You say perhaps she was invaded to challenge her stronghold on trade, or her rule of the waves or perhaps a holy war was declared on her for stealing the body of St. Mark? 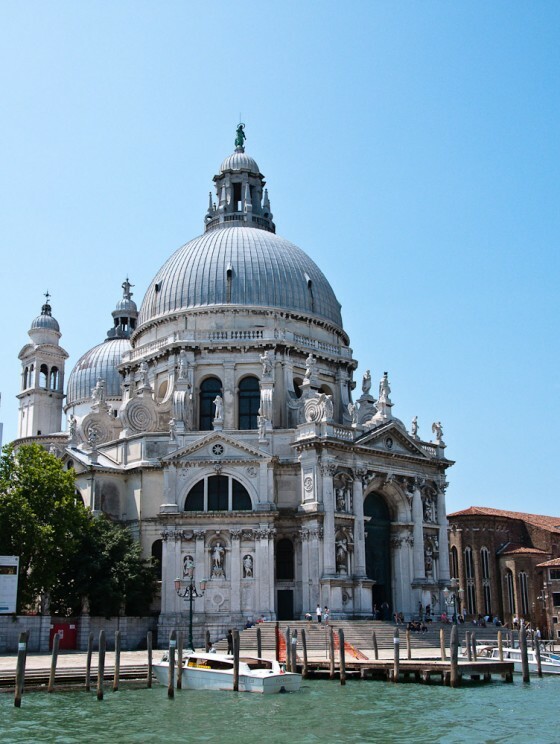 The very things that made Venice great made her unchanging and unable to adapt to a new world. 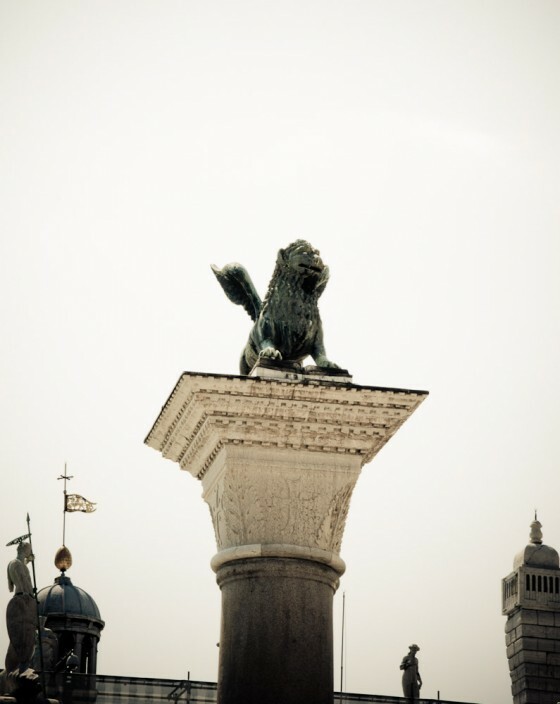 Venice lost her hard won independence and became simply another city in Italy; no longer a shining jewel. The world no longer had need of Venice and she had no way to change. Those who cannot adapt are quickly left at the wayside and Venice is an example of that. The Venetians built a vast trade empire that was the envy of the known world. Venice managed to maintain her independence and rule the waves for centuries. In the end though she was unable to find a place in a changing world and became simply another note in the history books. 2. Roper, Dr. Venice, Italy. July 2006.